As far as credit cards for bad credit goes, this credit card isn’t too shabby. The interest rate ranges anywhere from 17.90-23.90%, depending on the prime rate. This card features a 1% gas rewards, automatic credit line increase reviews, and free online credit score tracking. 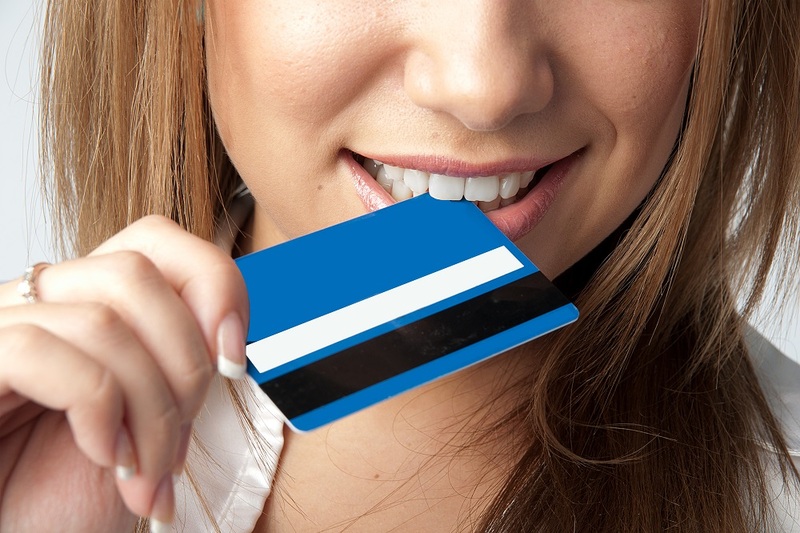 Like many of the other credit cards in the same niche, it does have an annual membership fee. Bottom line: This is actually a pretty good offer for those who are looking to rebuild their credit. 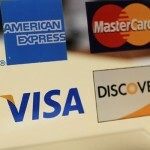 The APR on purchases is in line with most of the other credit cards offered. And a rewards card is often hard to find for those looking to rebuild credit. The minimum credit line offered is anywhere between $300 to $500. READ What credit score is needed to buy a house?